Popularly known as the Queen of Hills, Darjeeling is located in the Shivalik hills of the lower range of the Himalayas. 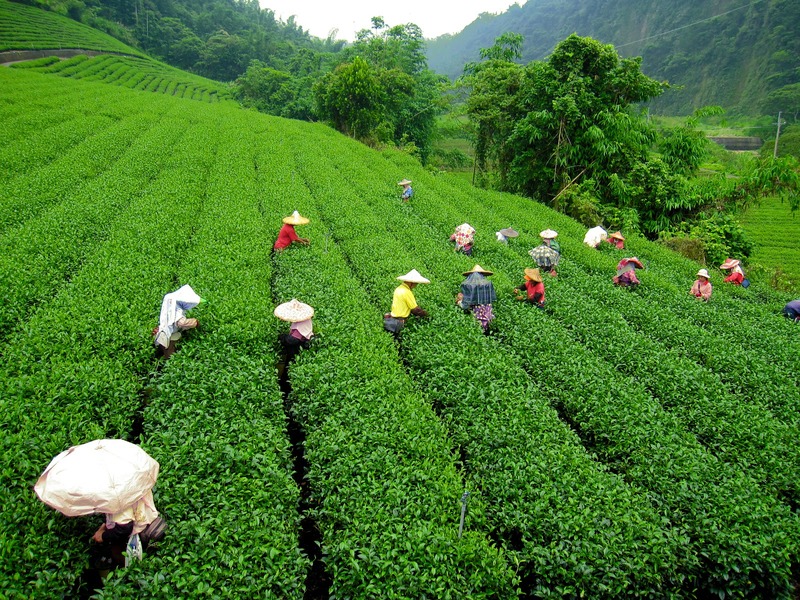 Like most other hill stations in India, the British developed Darjeeling as a respite from the summer heat in the plains. The British loved the town for the complete rejuvenation package that it offered - serene atmosphere, view of the snowline, scented pines and a golden colored brew called the Darjeeling tea. The place has since become a pilgrimage of sorts for tea connoisseurs. Darjeeling Himalayan Railway is the town's other claim to global fame. Connecting the town with the plains, it was declared a World Heritage Site in 1999 and is one of the few steam engines still in service in India. Darjeeling also has several British-style public schools, hotels and houses that are very old and declared as heritage buildings. Early Morning at 0400 AM visit Tiger Hill famous for sunrise over Mt. Kanchendzonga, on way back visit Ghoom Monastery, Batasia Loop and back to hotel. After breakfast visit Himalayan Mountaineering Institute, PNZ Zoological Park (closed on Thursday) Tenzing Rock, Tibetan Refuge Centre (closed on Sunday), Tea Garden (outer view), Japanese Temple, Peace Pagoda and Ropeway (Ticket cost not included and will be approx Rs.180 per person-directly payable by guest), and back to hotel for lunch. Overnight Halt at Darjeeling. After breakfast excursion trip to Mirik Lake an excellent picnic spot, nestled in forested hills at an altitude of 5800 ft., it is famous for its man-made Sumendu Lake; orange orchards, cardamom plantations and tea estates enhance the Surroundings here. Evening return to the hotel. Overnight Halt at Darjeeling. After breakfast transfer to NJP station or IXB Airport for return journey. Pay 3363 now to book this package. Taxes Additional.